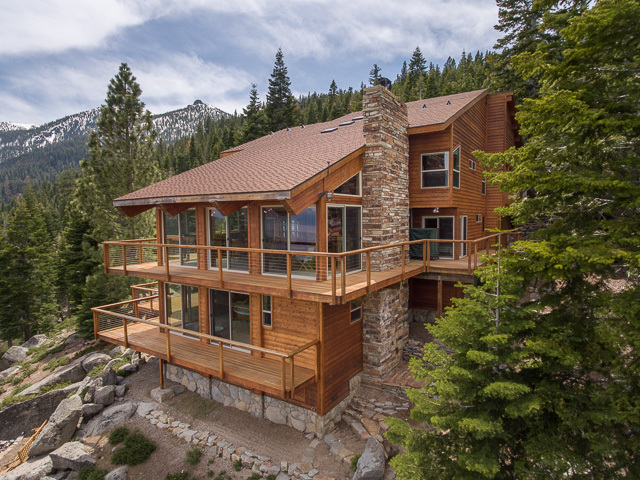 9019 Crest Dr, Meeks Bay, Ca. 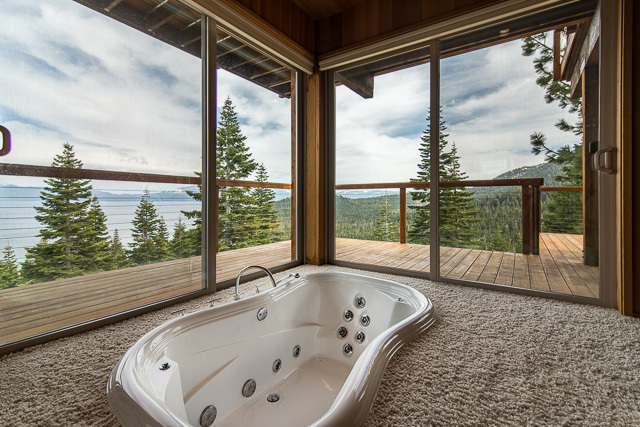 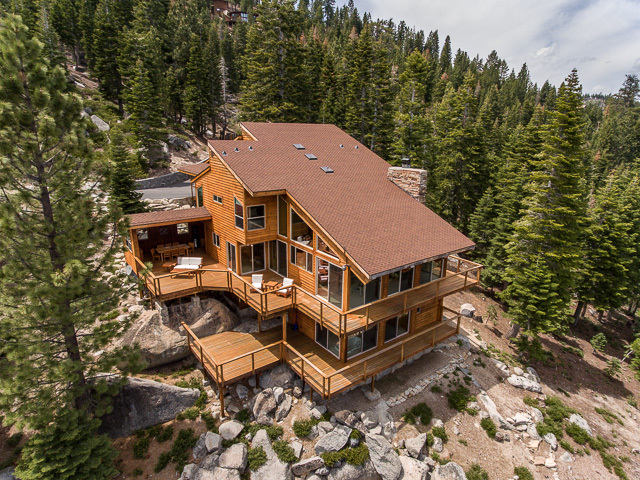 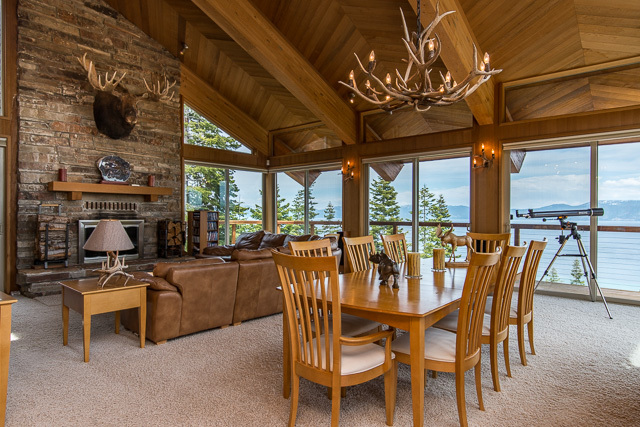 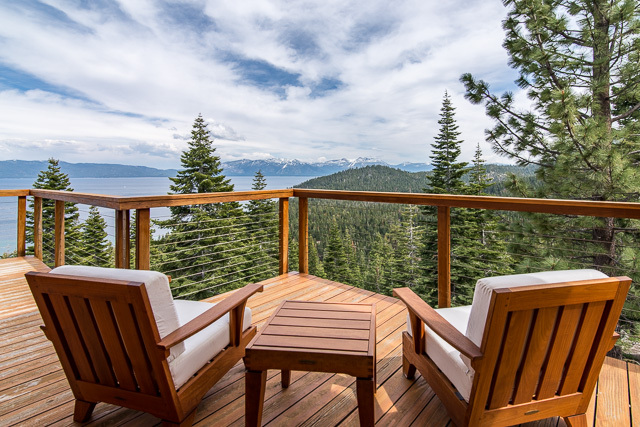 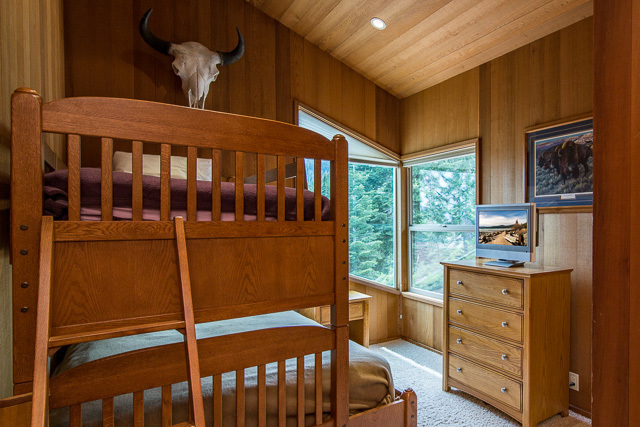 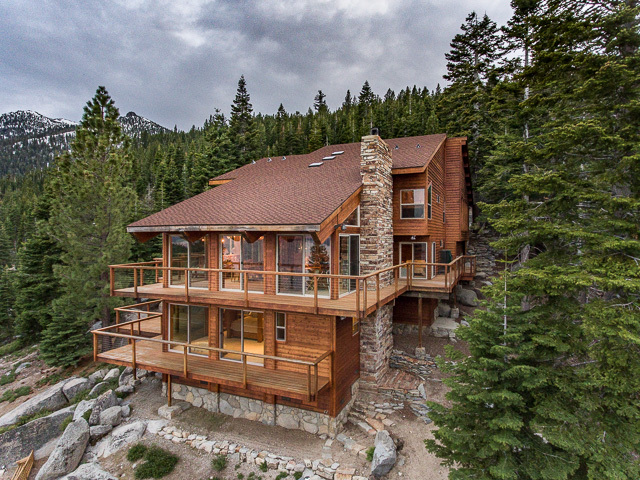 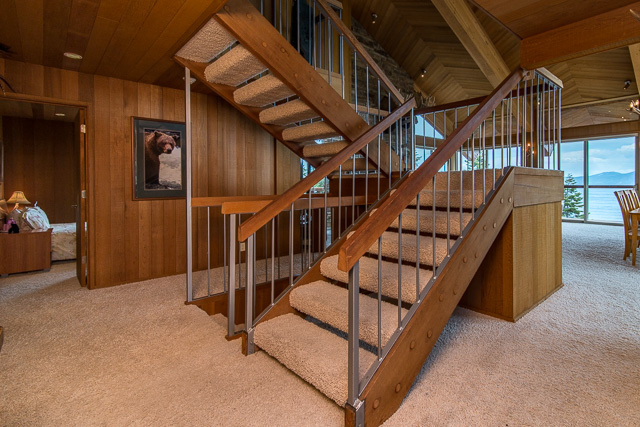 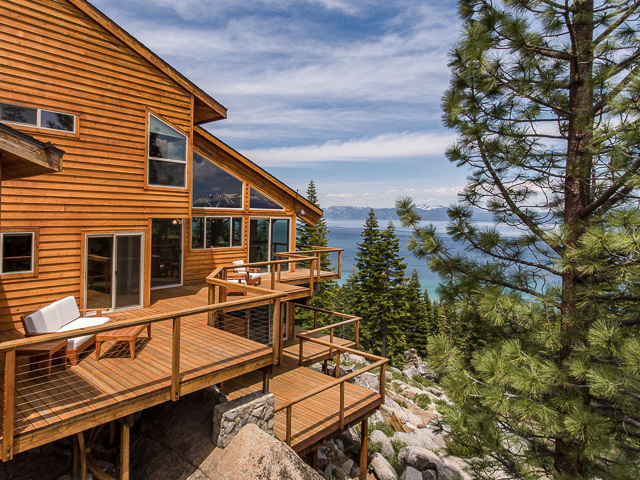 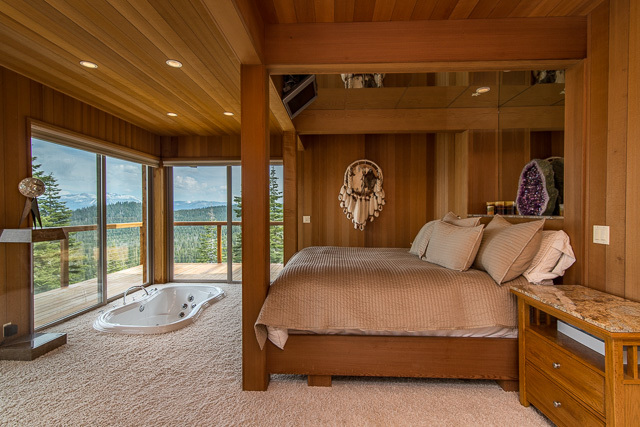 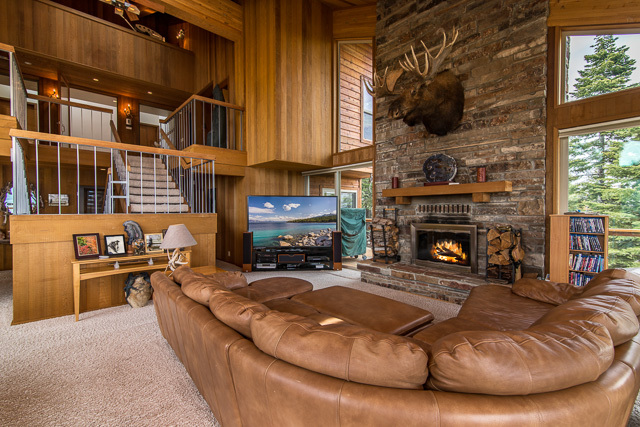 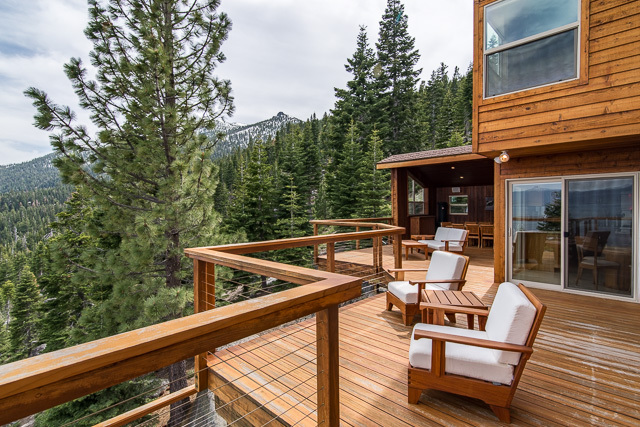 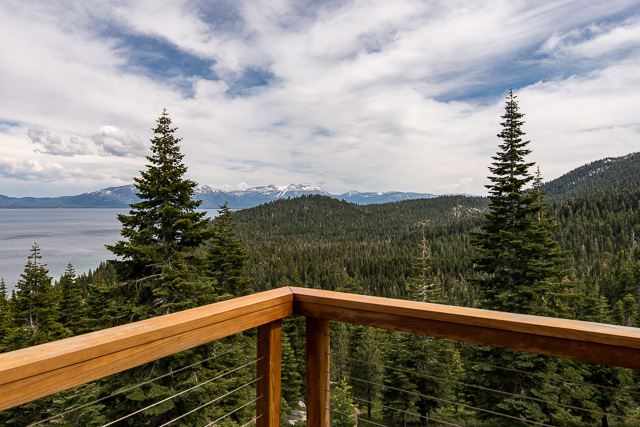 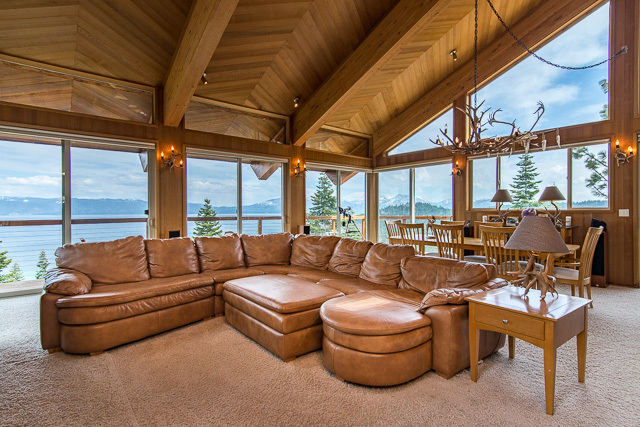 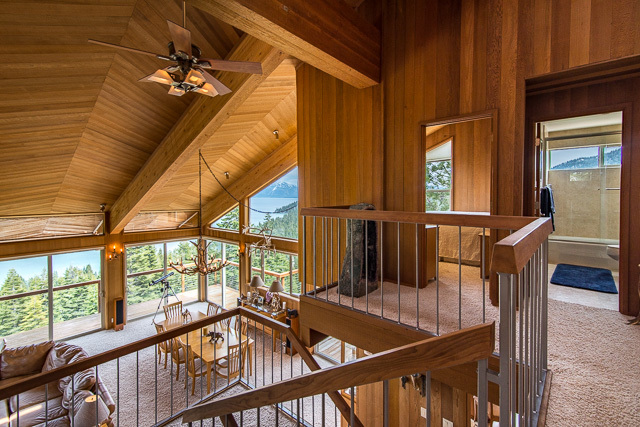 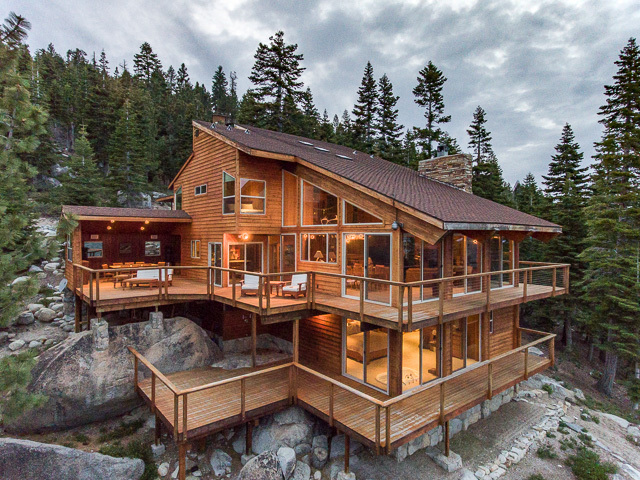 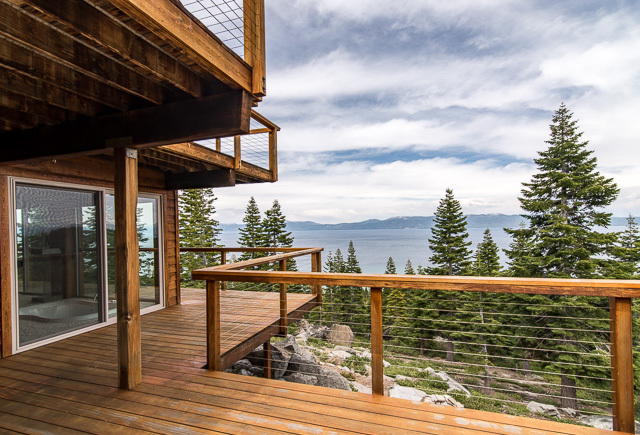 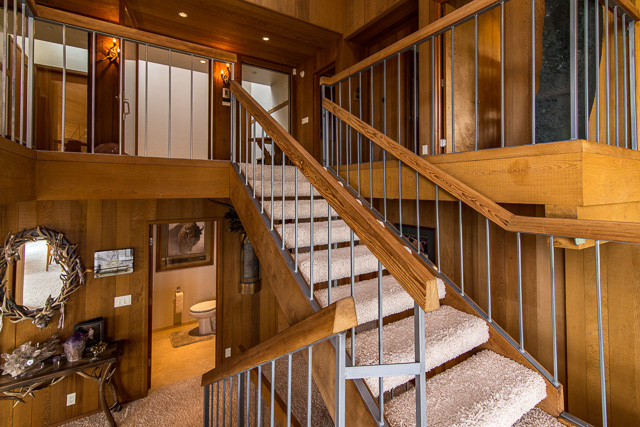 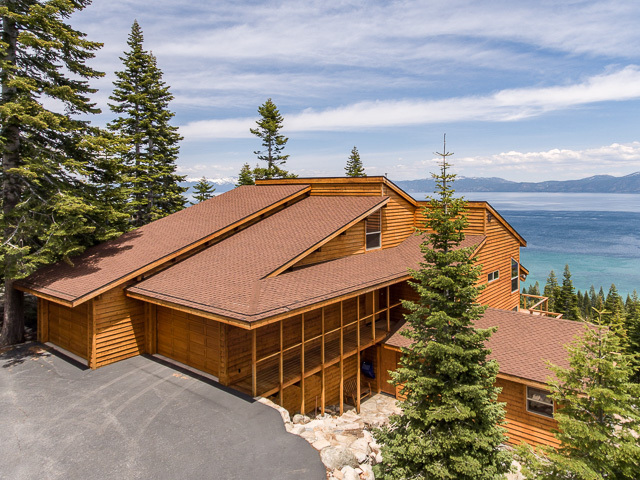 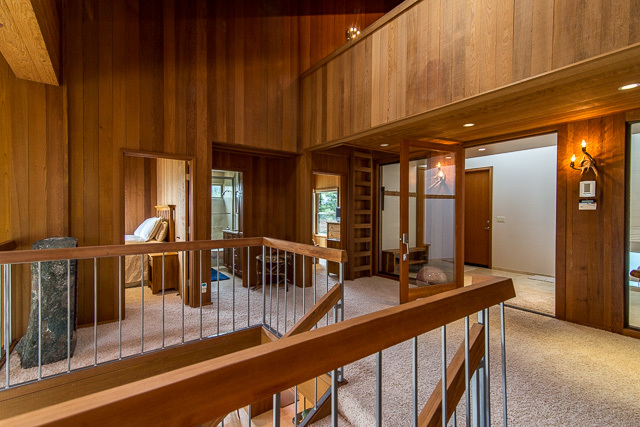 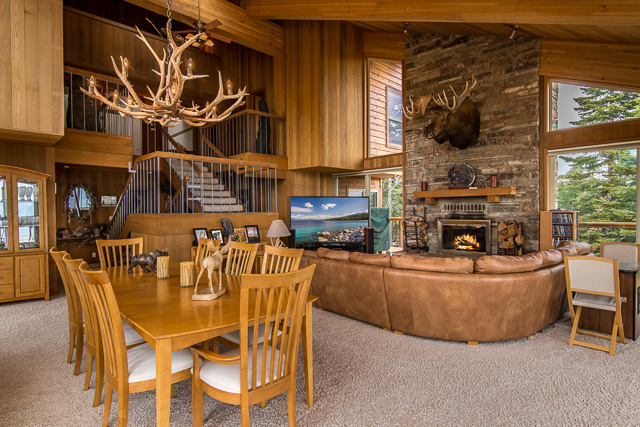 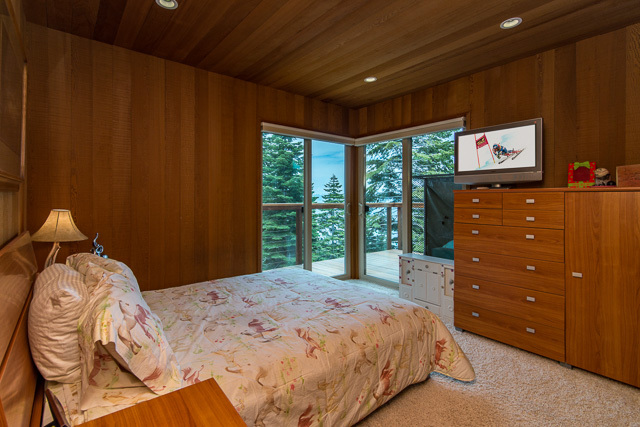 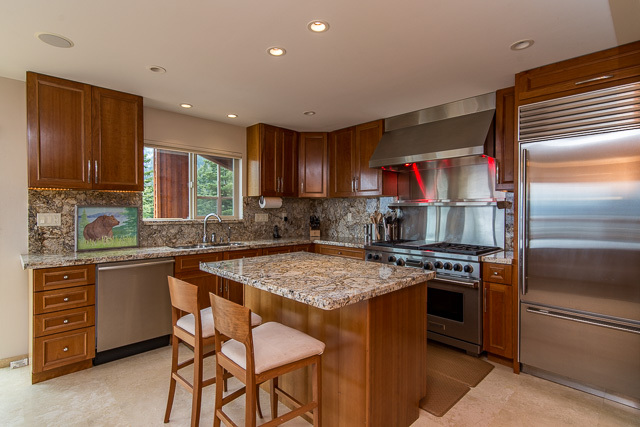 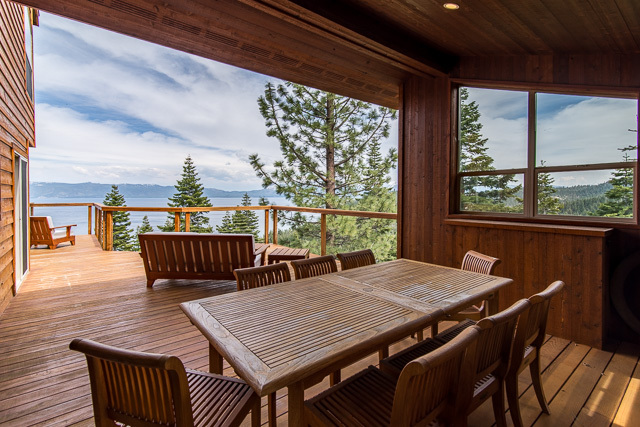 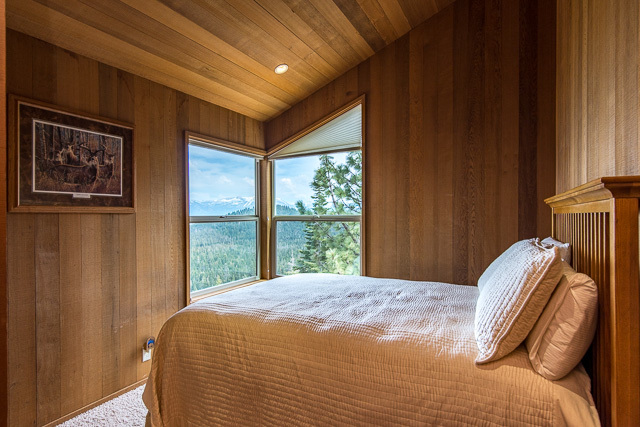 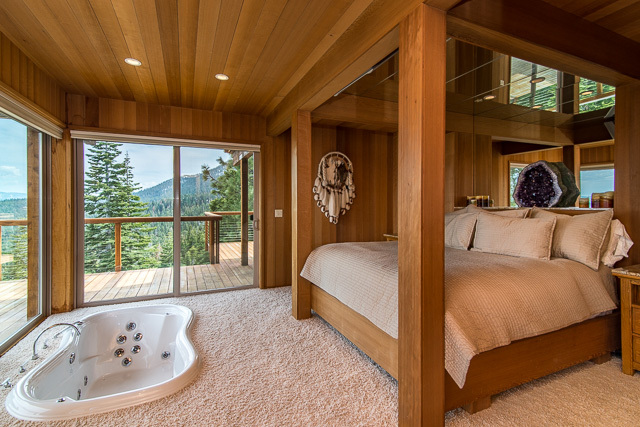 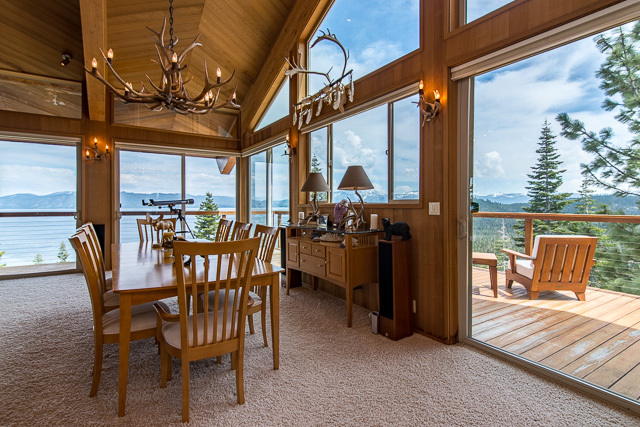 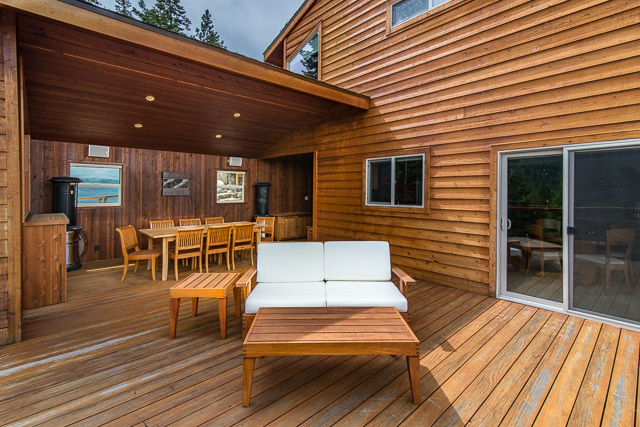 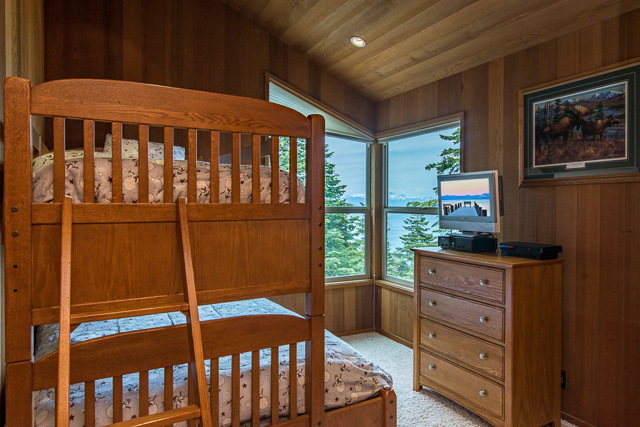 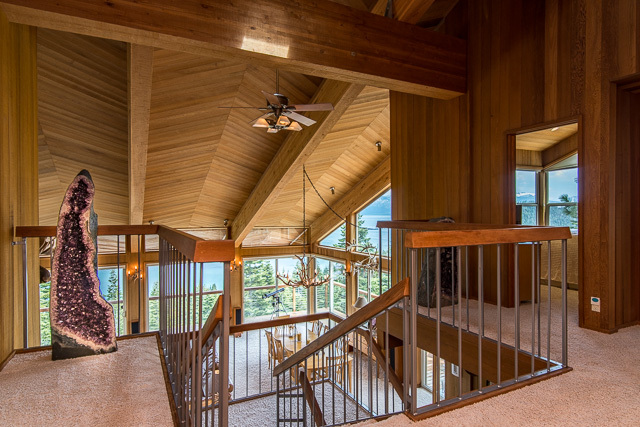 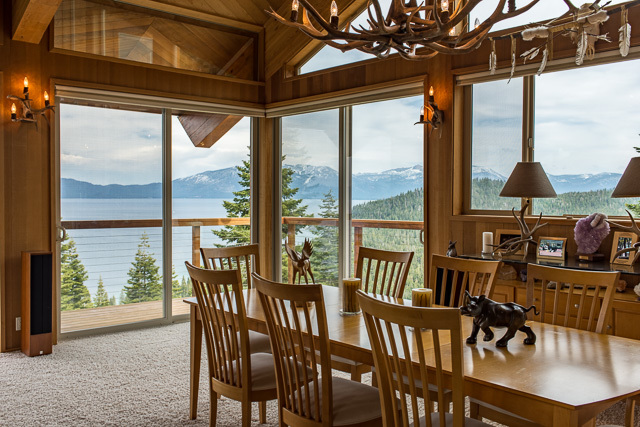 This home features fantastic panoramic views of Lake Tahoe! 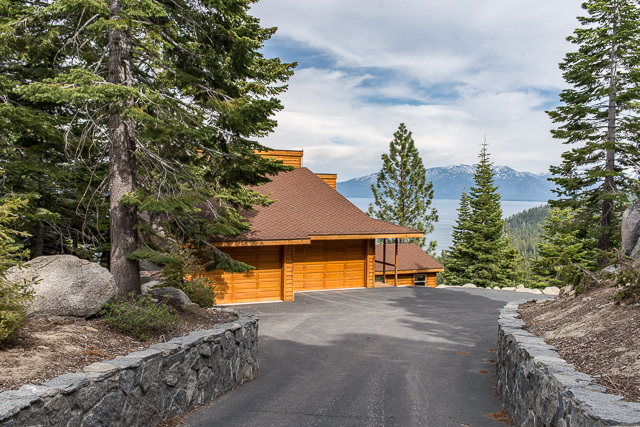 Located on over 7 acres overlooking Rubicon Bay at the end of Crest Dr. 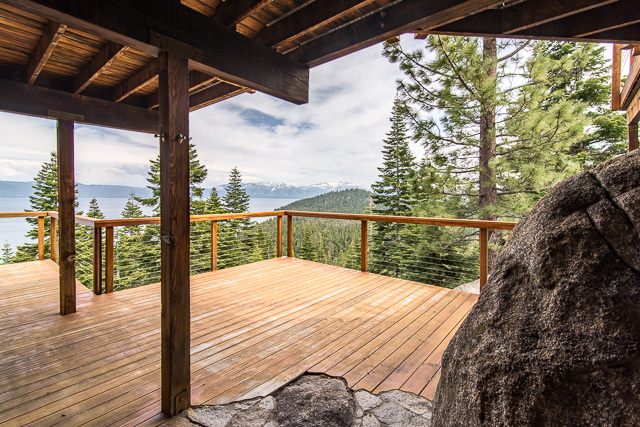 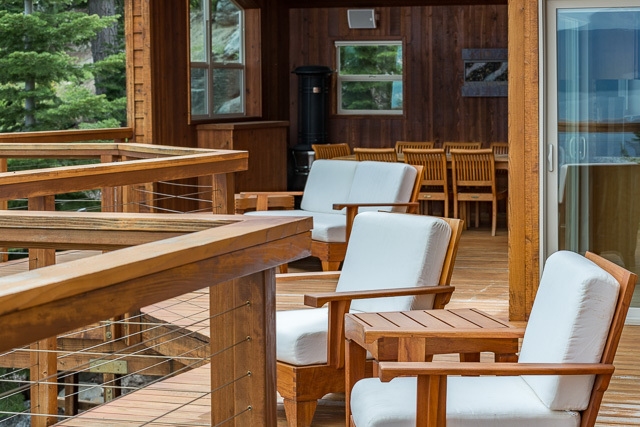 This gated property has 2 expansive decks, one extending out from large granite rocks and the other with covered dining/entertaining area. 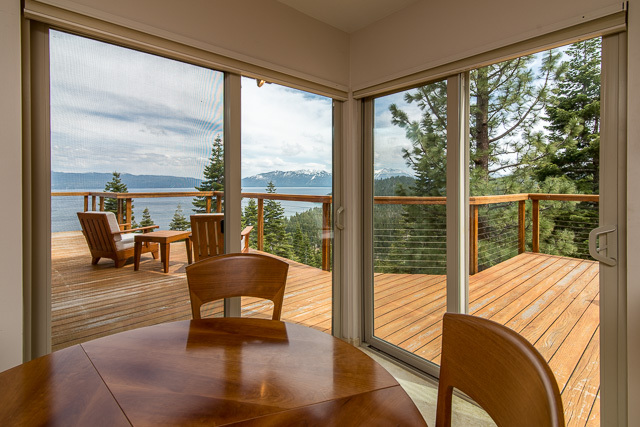 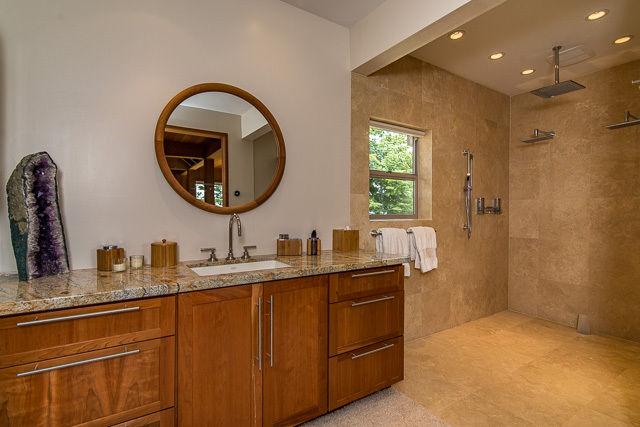 Extensively remodeled home with secret safe room, large great room and master bedroom with views of the lake. 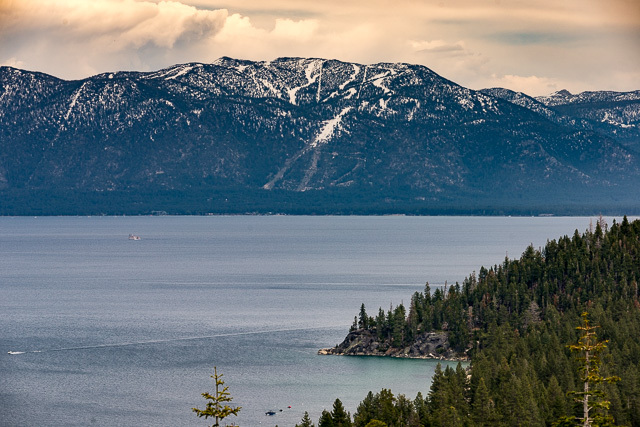 RTO membership to 2 beaches, 2 buoy fields and 2 piers. 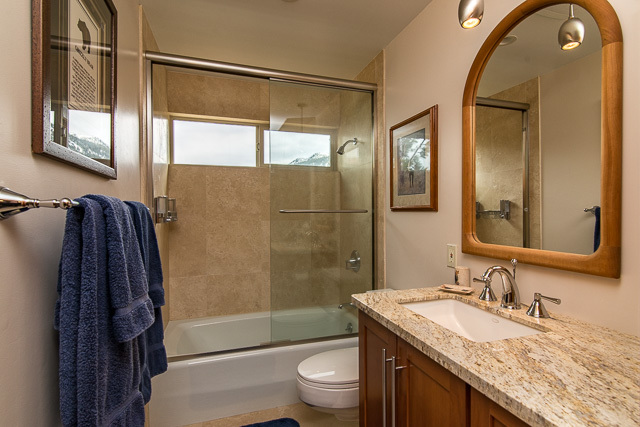 Enjoy all your possibility this property has to offer!